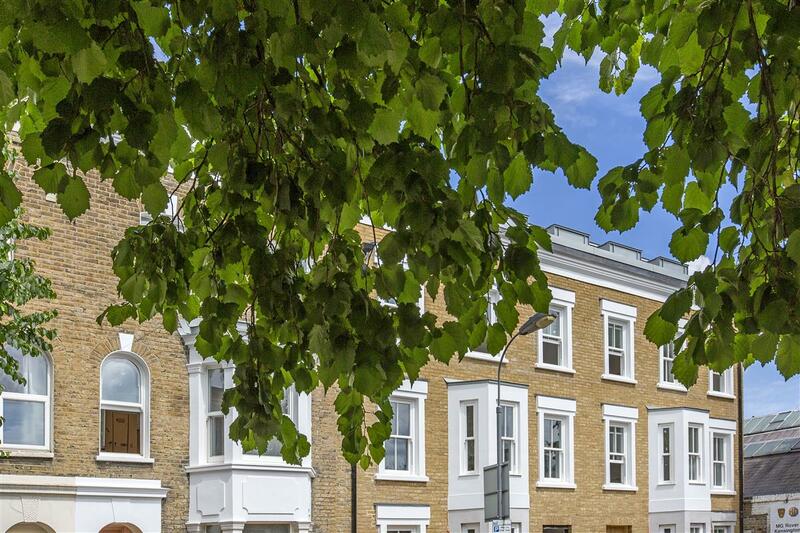 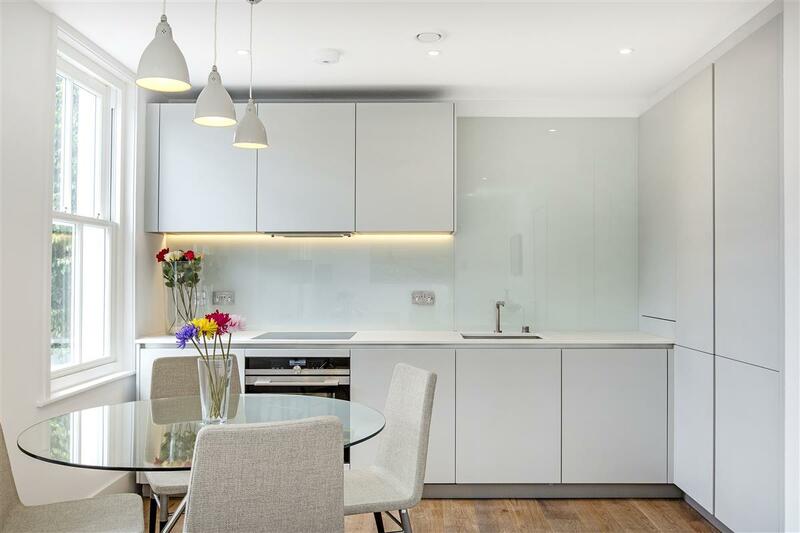 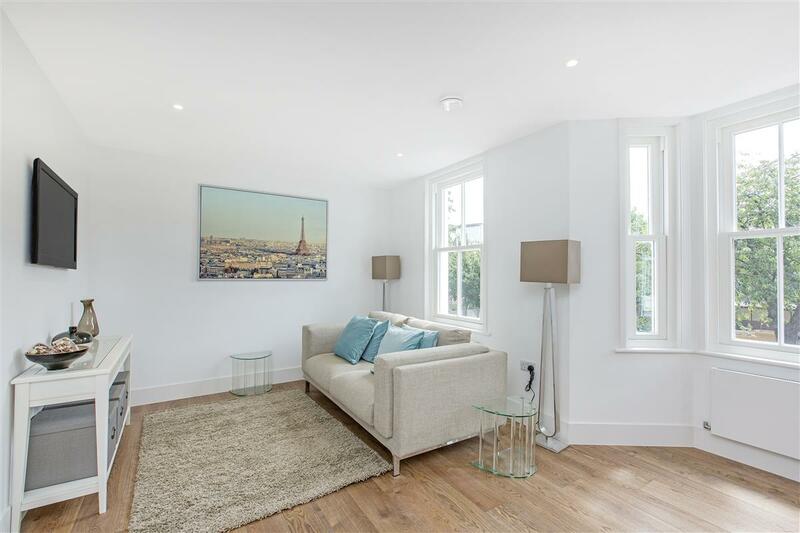 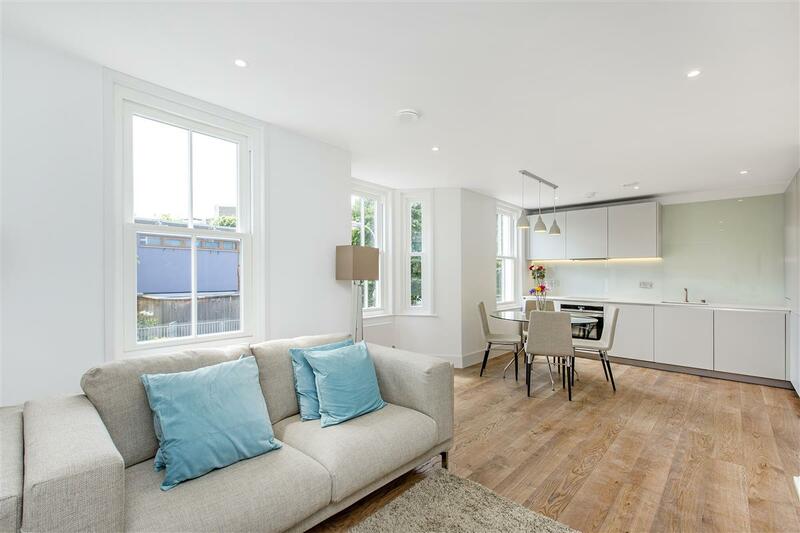 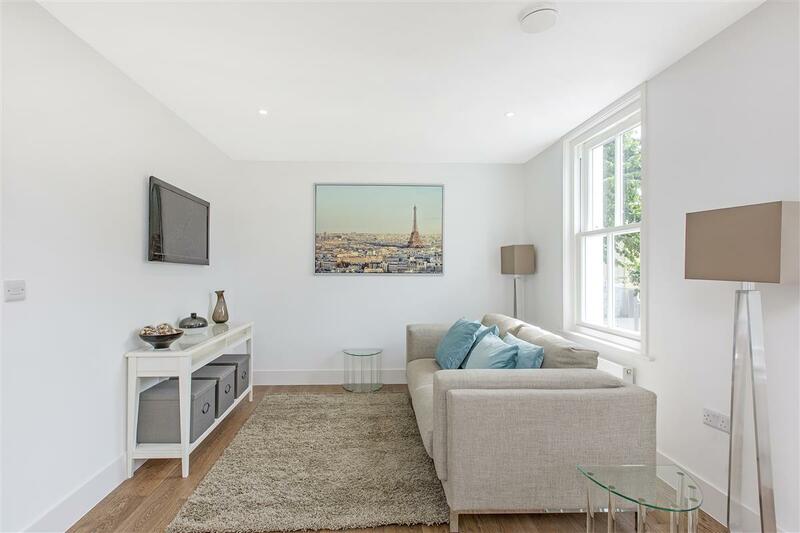 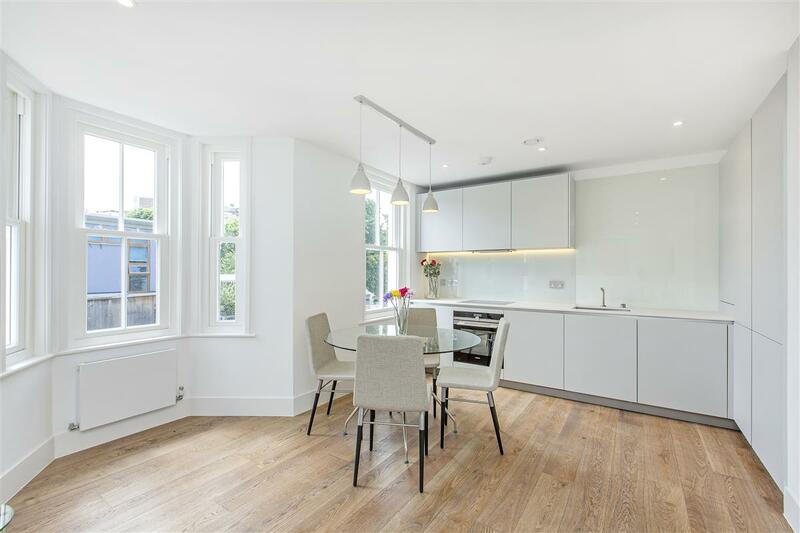 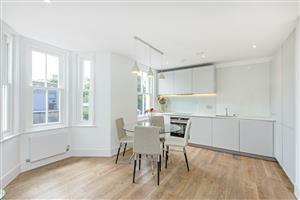 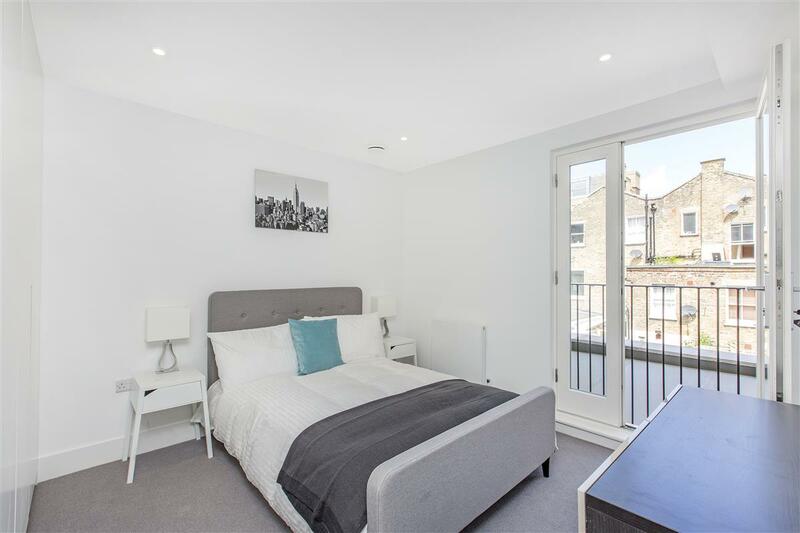 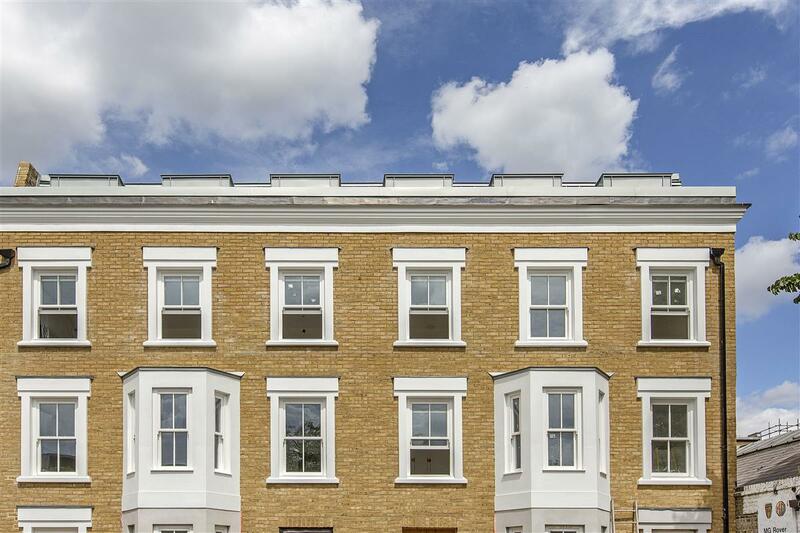 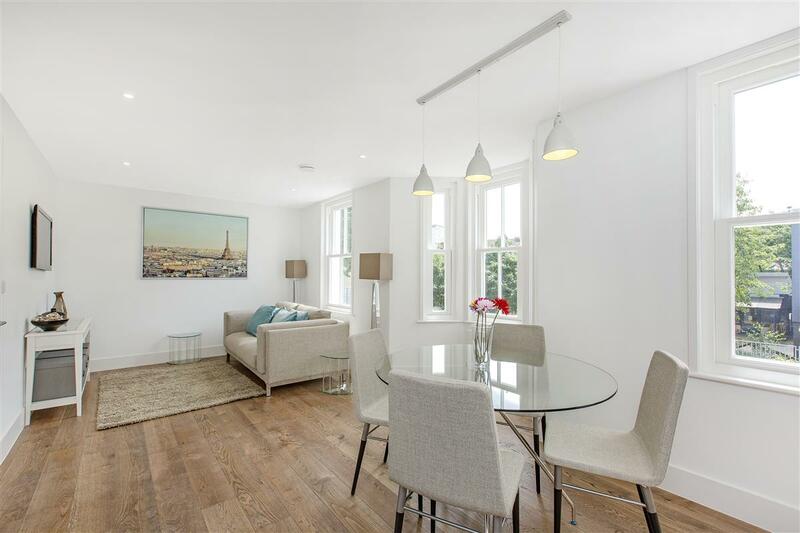 An exclusive new development of 8 one and two bedroom flats that have been designed with all the elements of modern living whilst maintaining a period façade. 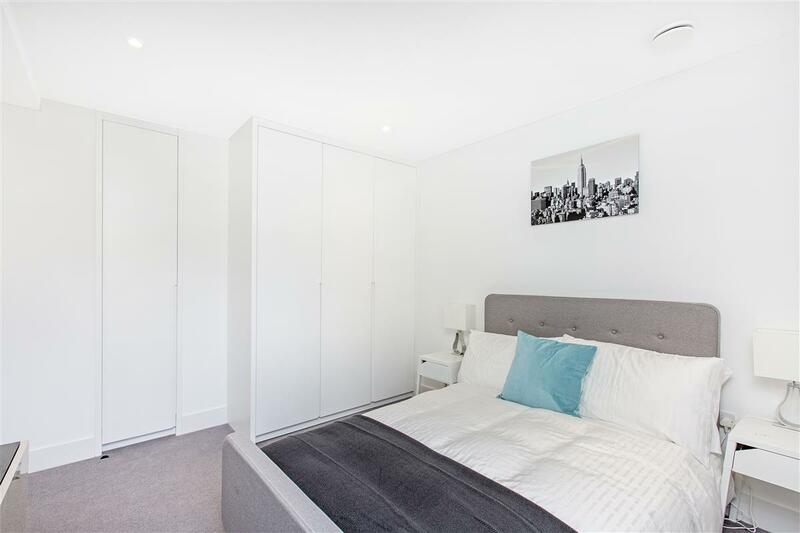 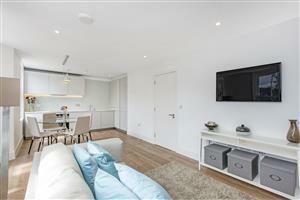 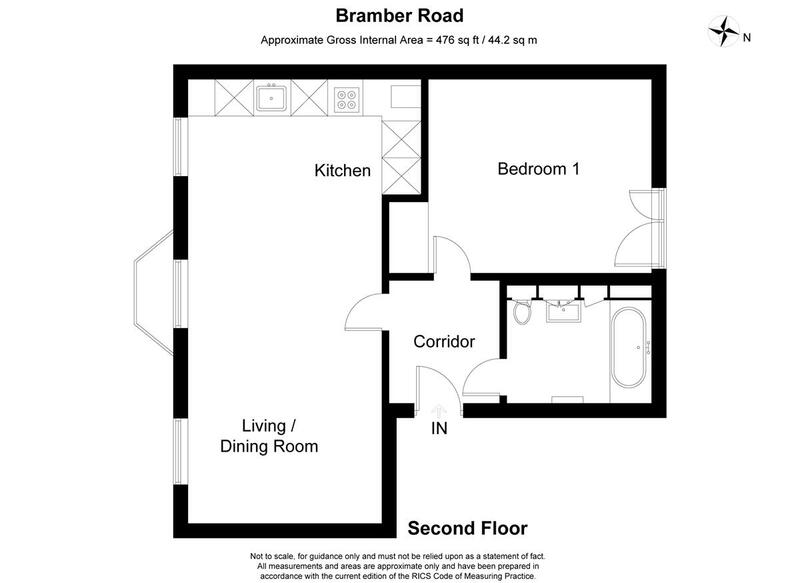 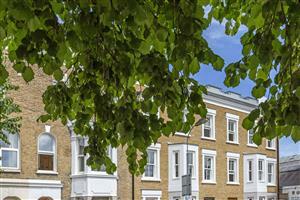 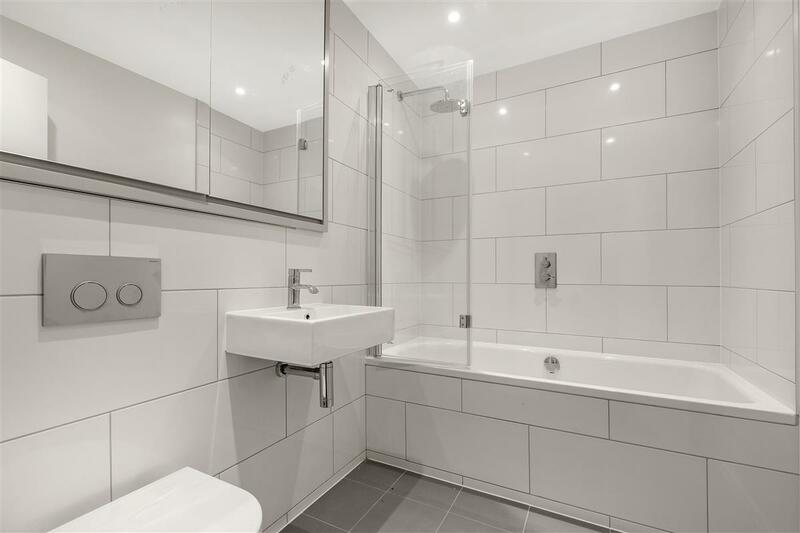 Located on Bramber Road the development provides excellent access for the range of transport links of West Brompton and Earls Court (Mainline, District and Piccadilly lines) as well as an excellent selection of local shops, bars and restaurants. 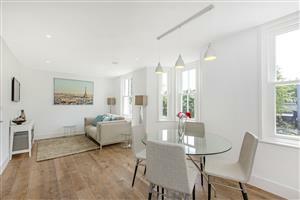 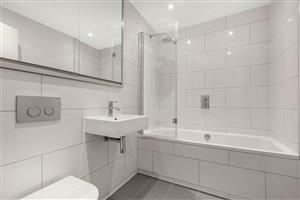 Stonor Road, W14 290m (3 mins) from West Kensington.